In this commentary article I will attempt to correct the notion that “acidic runoff” is the major reason for the widespread opposition to PolyMet’s proposed copper/nickel mining project (which is adjacent to the pristine Boundary Waters Canoe Area Wilderness). PolyMet, it should be mentioned, is a total novice when it comes to operating copper/nickel mines. 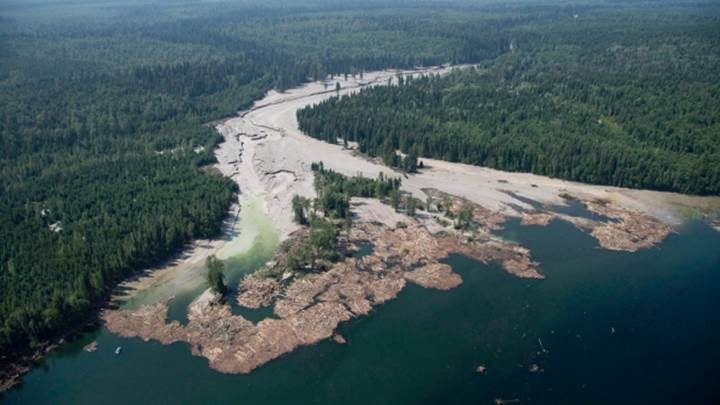 On August 4, 2014, a mine at Mount Polley, British Columbia had its huge tailings pond dam (an earthen dam) suddenly burst, massively polluting downstream streams, rivers and lakes, not to mention aquifers which had already been polluted during the years before the catastrophe. The millions of tons of flooded into the migratory Sockeye salmon-bearing Fraser River, the 800+ mile-long British Columbian river which empties into the Georgia Strait and the Pacific Ocean at the city of Vancouver. Typical of most government and industry responses to such catastrophic mining industry failures, the Conservative Harper government of Canada – not to mention the ruling Liberal government of British Columbia – tried to cover up the disaster. Hence, most North Americans on either side of the border (certainly us Minnesotans) were made unaware of the catastrophic event, thanks in part to our co-opted corporate-controlled media that failed to report adequately on it. 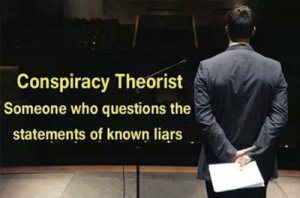 Immediately below are links to dramatic photos and videos that have been readily available to the US government and American news agencies, but which were not reported, published or shown, to my knowledge, on the evening news of either local or regional corporate media outlets. Imperial Metals Corporation of Vancouver, the owner of the mine, admitted that they had been dumping the following toxic metals into the slurry (aka “slime”) pond in the years leading up to the failure of the earthen dam. The following list of toxic minerals is taken from Environment Canada’s website at: (http://www.ec.gc.ca/inrp-npri/donnees-data/index.cfm?do=disposal_details&lang=En&opt_npri_id=0000005102&opt_report_year=2013. The agency reported that the metallic contaminants that had been dumped in the tailings pond included: Lead, Arsenic, Nickel, Zinc, Cadmium, Vanadium, Antimony, Manganese and Mercury. Any one of these 9 heavy metal contaminants are highly poisonous and have no safe levels in drinking water or in the serum or tissues of human or animal bodies. These contaminants, commonly found in hard rock mines, are also lethal to plant life, but only when they are ground up into fine powder form in the mineral extraction process. It is important to recall that polluted aquifers can never be de-toxified by any known process. “ALL tailings “ponds” are a problem. If they don’t breach and spill massive amounts of toxic sludge into the environment like at Mount Polley, they leach that contamination slowly, poisoning the waters and lands around them. Above is the mouth of the tiny (normally about 5-6 feet wide) Hazeltine Creek (now 120-150 feet wide) as it enters into Quesnel Lake, the deepest, purest lake in British Columbia and a famous trout and salmon fishery, that is, until August 5, 2014, when 24,000,000 cubic meters of toxic water and sludge breached the Mt Polley tailings dam and virtually exploded downsteam. The tan material in the photo represents millions of floating dead trees that were swept away in the massive sludge flood. The only useful thing that the Imperial Mining Company could do in the immediate aftermath was to try to break up the floating logs so that they wouldn’t destroy downstream bridges as the poisoned water flowed into the Quesnel River (which ultimately empties into the Fraser River and then eventually into the Pacific Ocean at Vancouver, B. C.). 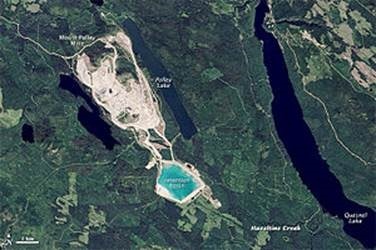 Immediately below are satellite photos of the Mt Polley copper/gold mining facility’s before and after it suddenly dissolved and broke in 2014. Note the change in color of the tailings pond, the nearby lakes and the widening of the Hazeltine Creek that directed the toxic sludge into Quesnel Lake. The creek had been invisible to satellite photos until the flood. These photos tell us what predictably happens when an abnormal tailings containment dam bursts its banks and flows into a normal river or stream. 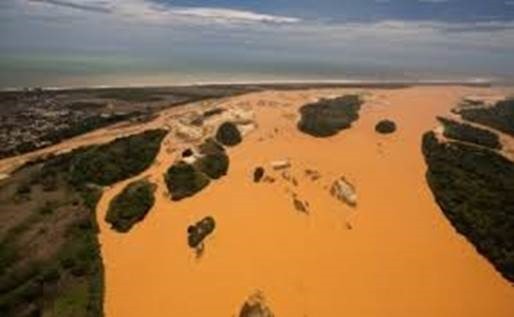 Below is a dramatic photo of the mouth of the Rio Doce as it reached the Atlantic days after the upstream disaster. Northern Minnesotans, Native Americans, sportsmen, environmentalists, businesses, wild rice harvesters, fish, game, birds and just plain working folks who need non-toxic water to survive must understand that such a catastrophe could destroy the aquifers in the BWCAW, Birch Lake, the Partridge River, the Embarrass River, the St. Louis River, the city of Duluth and ultimately, Lake Superior. Any human with an ounce of morality would conclude that the risks of allowing PolyMet (or even a veteran company like PolyMet’s major investor, Glencore) to operate an open pit sulfide mine in the pristine areas of northern Minnesota are just too great. States that surround Lake Superior and the other great lakes downstream should have a say in the issue as well. The problem seems to be that amoral multinational corporations can’t be expected to act as one would expect ethical humans to act, especially when profits are involved. In my considered opinion, any human with an ounce of morality (which naturally excludes amoral or sociopathic corporations) would conclude that the risks of allowing an amateur mining company such as PolyMet (or even a veteran mining company like Glencore) to operate an open pit sulfide mine in the pristine watershed areas of northern Minnesota are just too great. States that surround Lake Superior and the other great lakes should have a say in the issue as well. 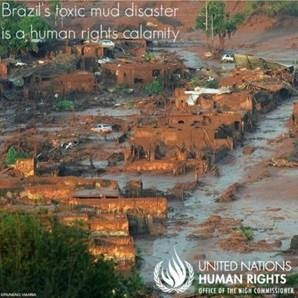 The problem seems to be that corporations that are willing to risk such catastrophes can’t be expected to act as moral humans would be expected to act, especially when big profits are involved. A serious issue but here is something that may trump all others.